FYI, they have now also acquired an old Gloster Meteor F8 I think. 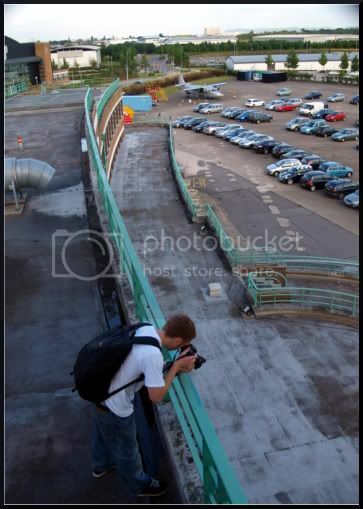 It's located at the opposite en of the car park area from the Brittania. 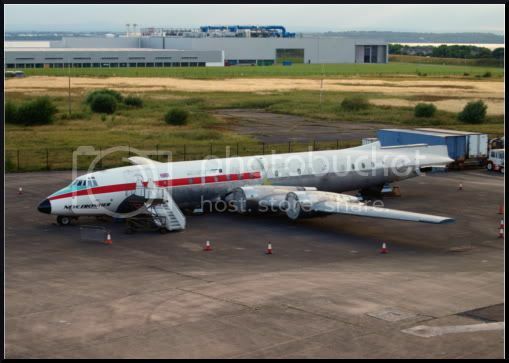 Just a quick update, anyone visiting the rear of the old terminal to look at the aircraft. Be warned, it is now covered by CCTV, and you will receive a letter in the post for breach of parking regs, if u haven't paid the parking fee.